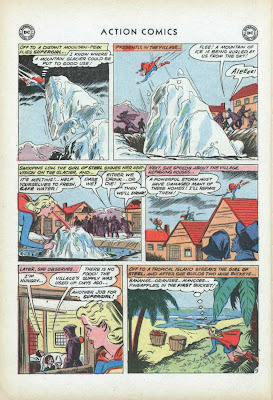 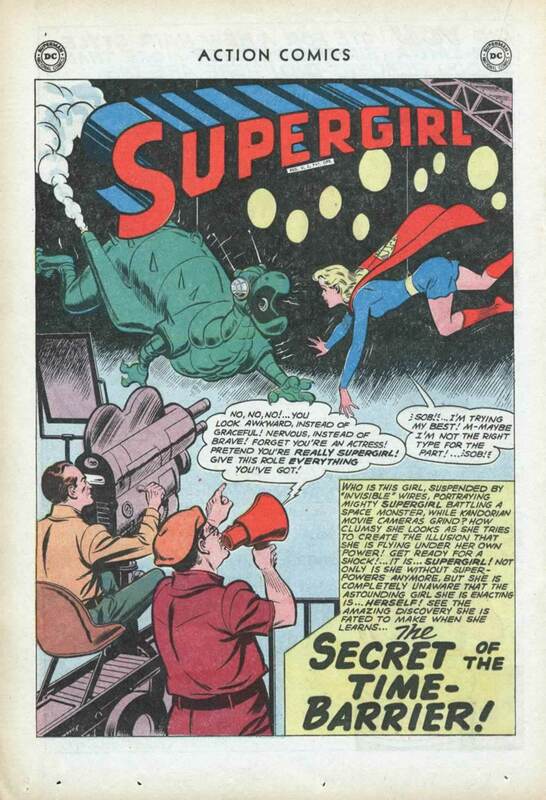 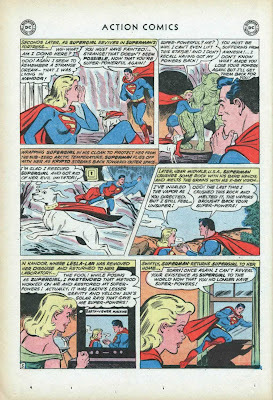 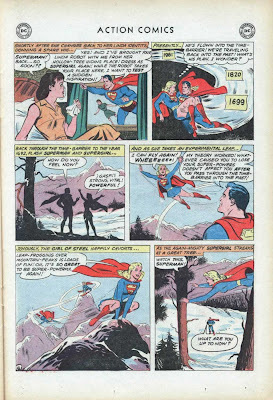 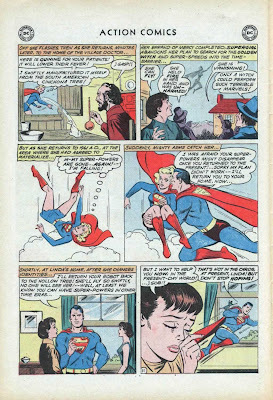 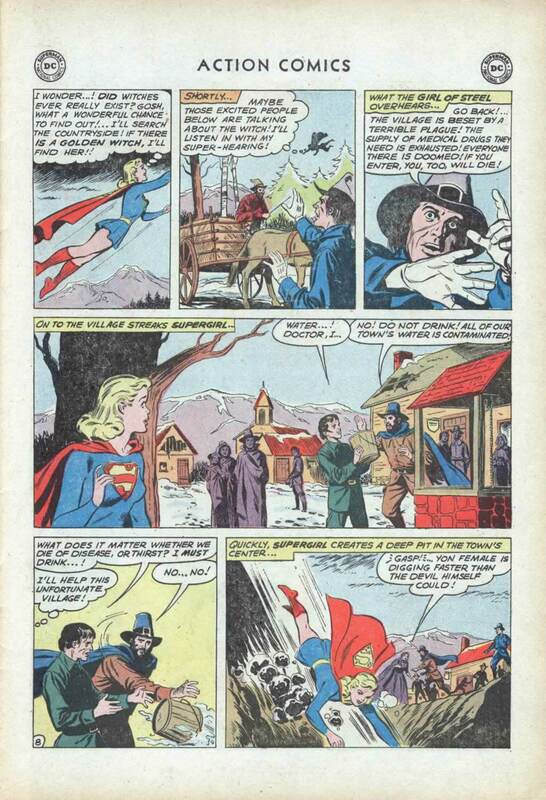 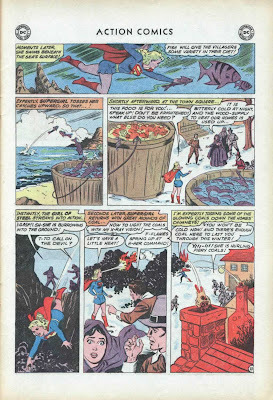 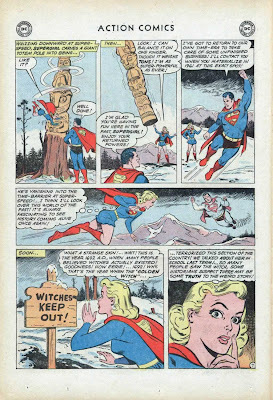 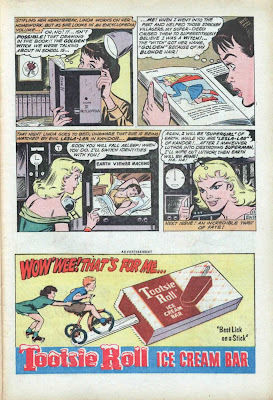 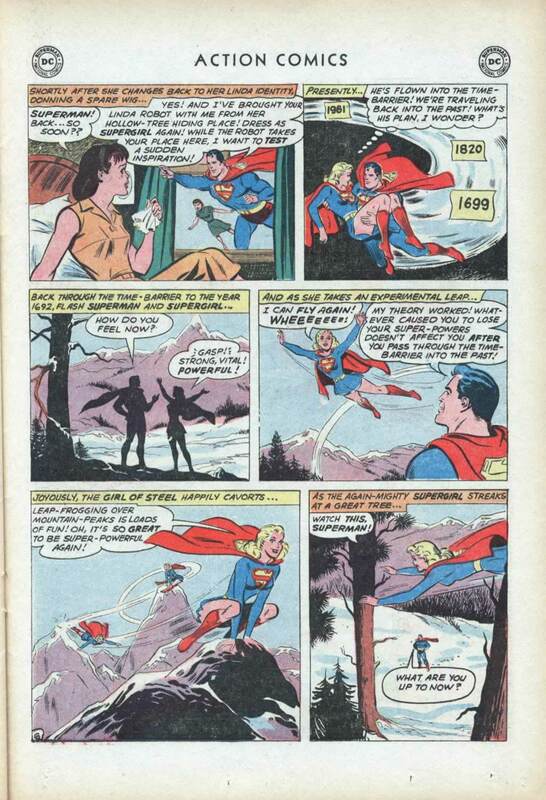 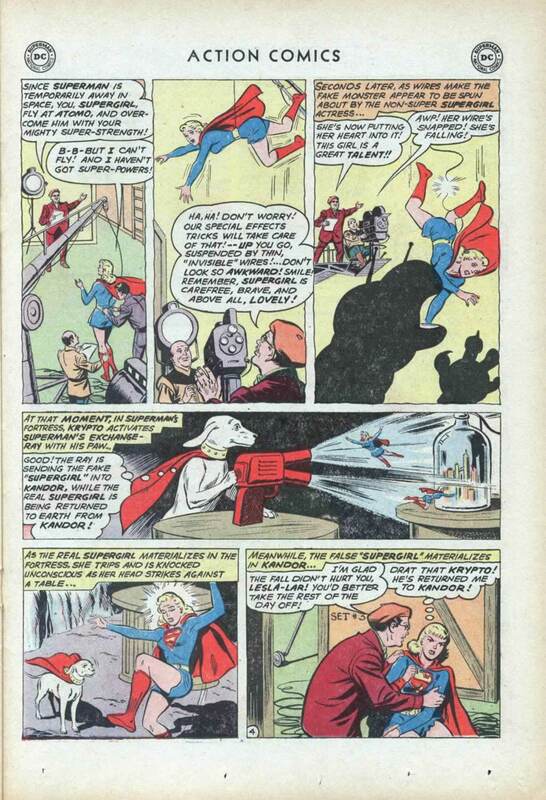 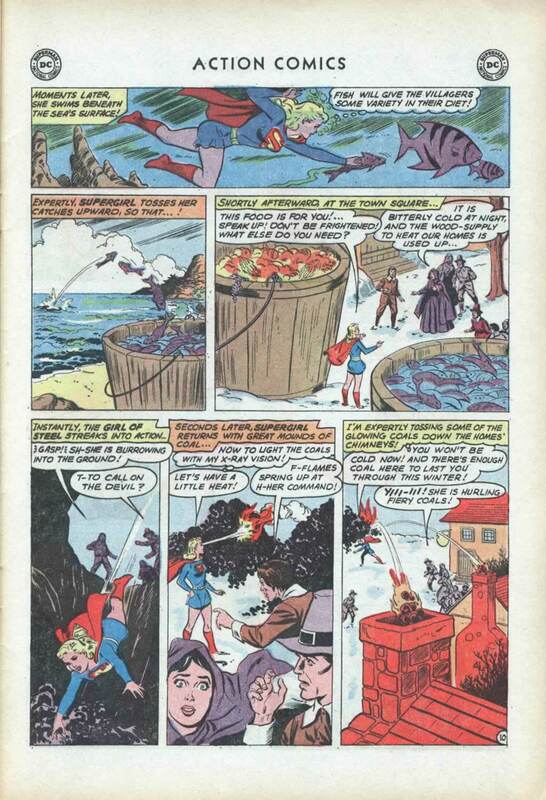 Supergirl: The Maiden of Might: Action Comics #281: "The Secret of the Time-Barrier!" 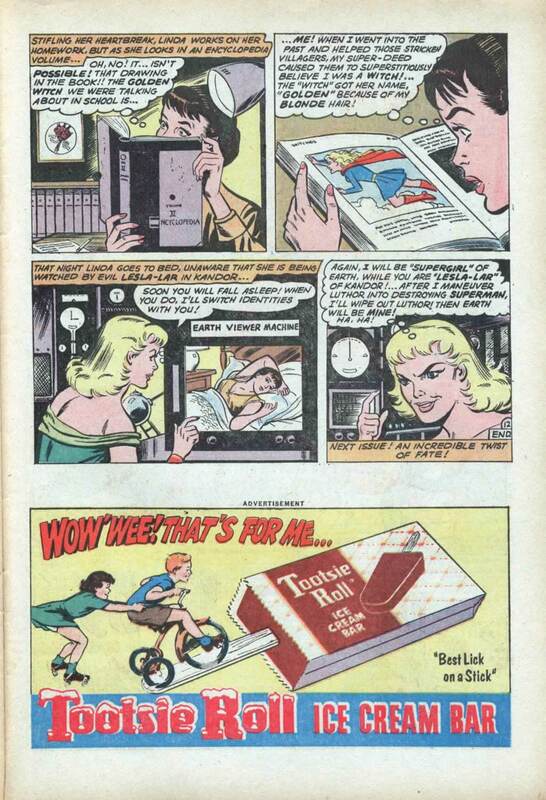 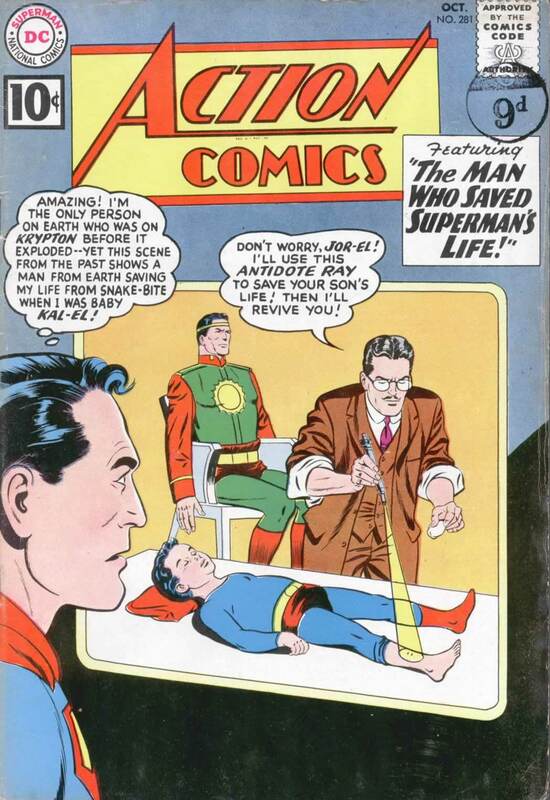 Action Comics #281: "The Secret of the Time-Barrier!" 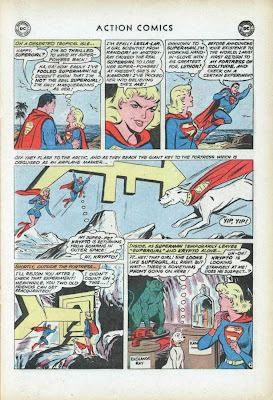 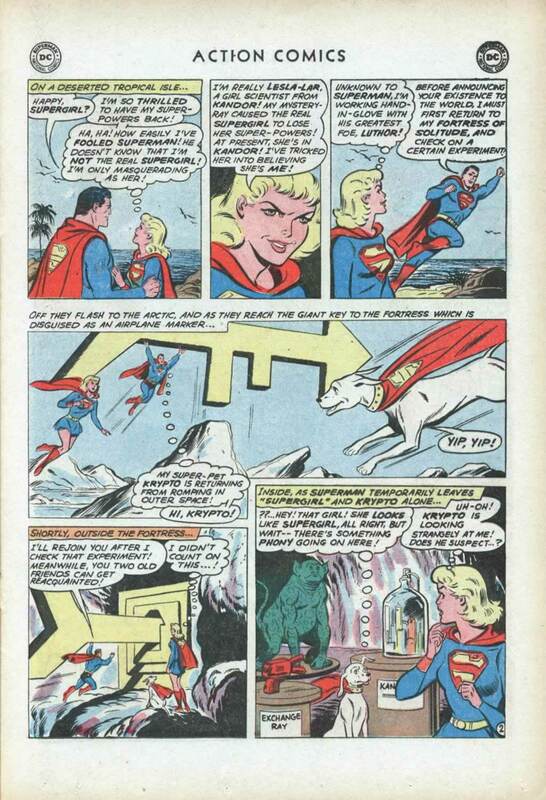 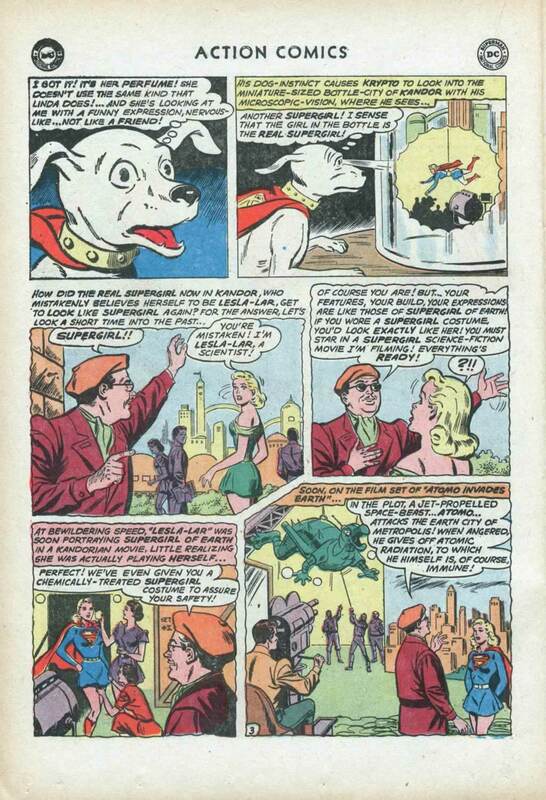 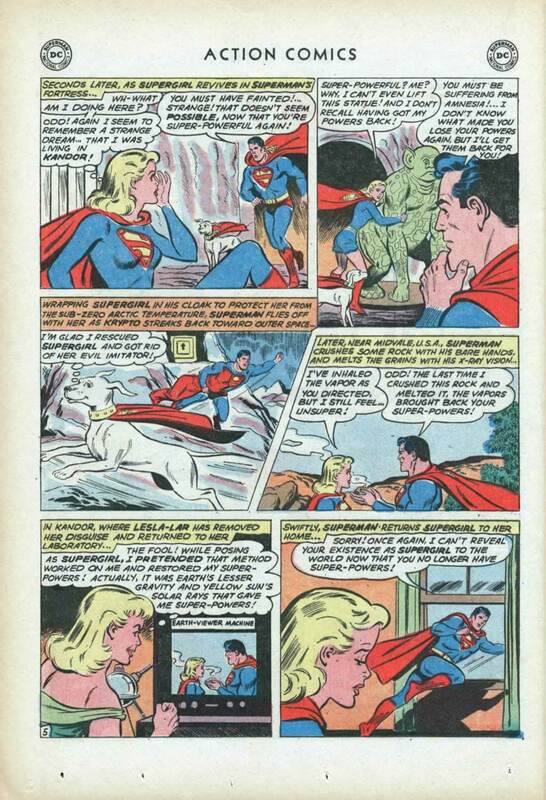 Characters: Supergirl; Superman; Krypto; Lesla-Lar (villain); Fortress of Solitude; Kandor. Note: Story continued from Action Comics #280; Story continues in Action Comics #282.